November | 2012 | Homeschool Supermom…NOT! Every now and then you run into a truly simple project that even a child can do…but with very professional looking results. 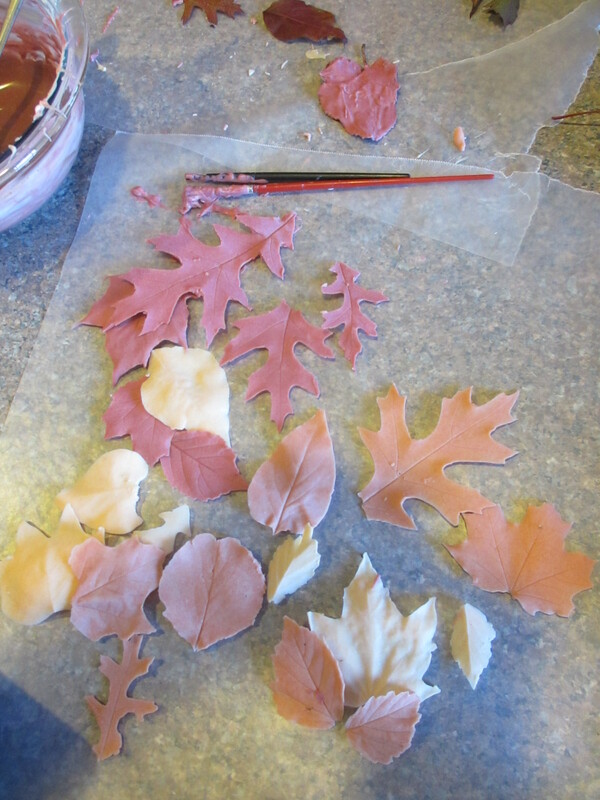 Edible chocolate leaves happens to be one of those projects. It’s so easy!…and there’s even an educational component. How can you go wrong with turning chocolate into an educational project!